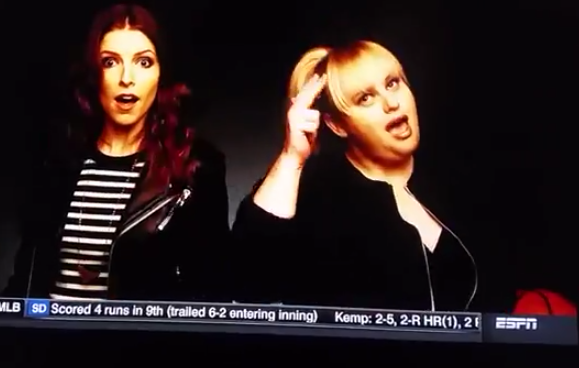 Pitch Perfect 2 and the NBA playoffs--does it get any better? I may have just seen the greatest commercial ever. I'm not even joking. Pitch Perfect is one of my favorite movies. The NBA postseason is one of my favorite things, period. And now they're all rolled up into one. The only thing that could make this better would be if it featured Brad Stevens. So, bring on LeBron, I guess?